We are a proud member of the Cambridge/Boston/Somerville Community. We proudly give back to the people who have given us so much. From catering for fundraisers to serving baked goods at community pop ups, we take great pride in giving back. 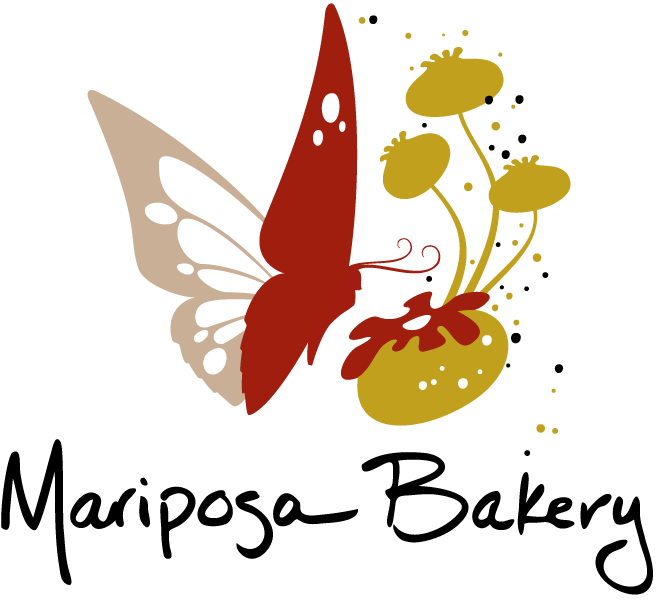 Mariposa has been the location of many different pop ups. We love bringing new and fresh experiences to our neighbors.